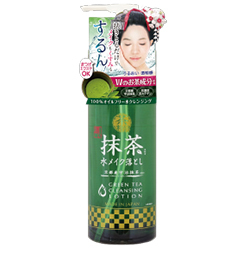 An oil-free cleansing lotion blended with rich Uji matcha green tea made in Kyoto. Just wipe gently to take away dirt and make-up from your skin. Can also be used for those with eyelash extensions. 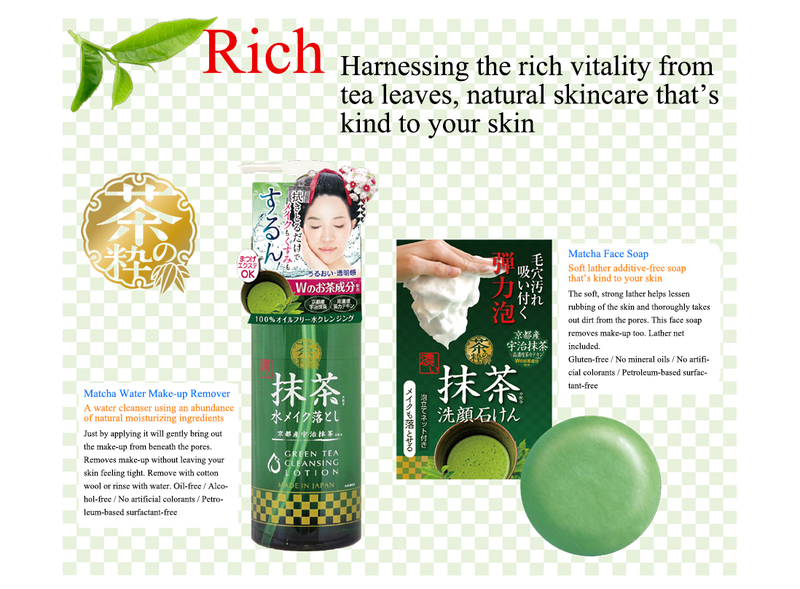 A face soap blended with rich Uji matcha green tea made in Kyoto. 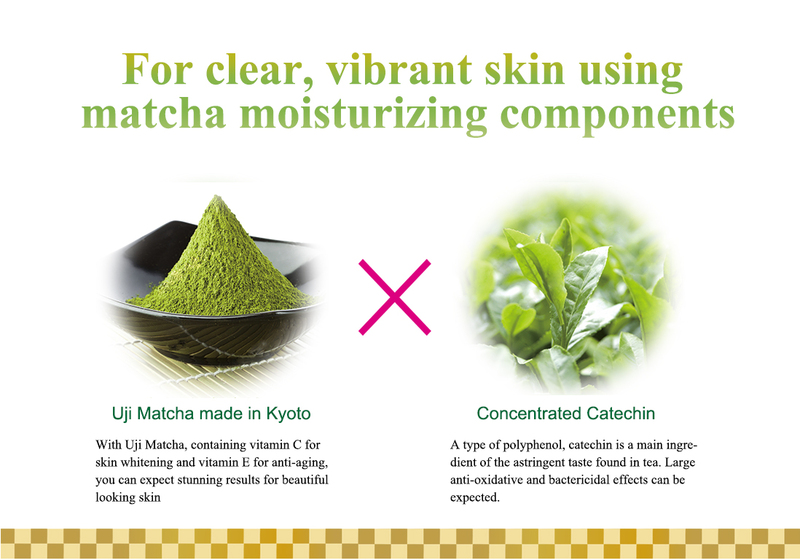 Cleans away dirt from the skin using the antioxidative effects of catechin found in matcha green tea. 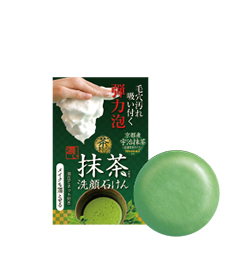 The springy lather, which doesn't fall off even when you turn your hand upside down, not only cleans out pores and sebum but also takes off make-up too.